Birthdays, Anniversaries, Engagement, Proms, Summer Balls, Corporate Parties and Fund Raising Events. Whether it's a 21st Birthday or an 80th Birthday. These special dates need to be celebrated with family and friends. 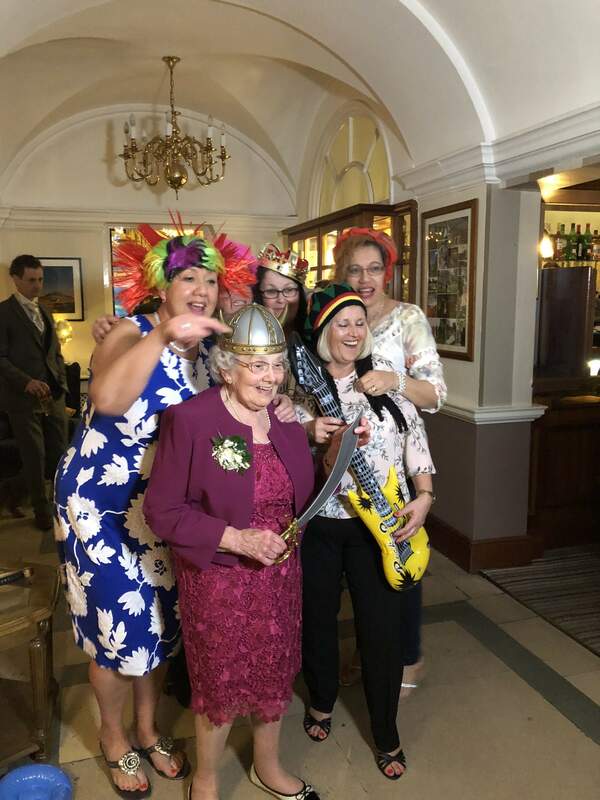 Our services help make the party special and memorable. 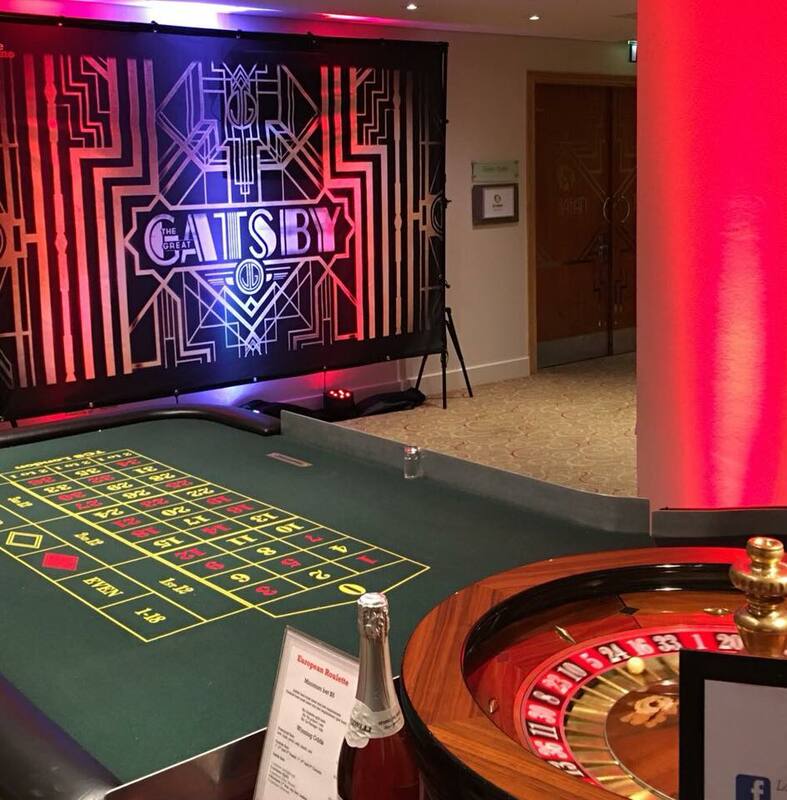 Casino Tables are a great way to theme a party and to entertain guests. Don't forget, you can upgrade to personalised fun money that has your picture on the money!! Always a hit with friends and family. 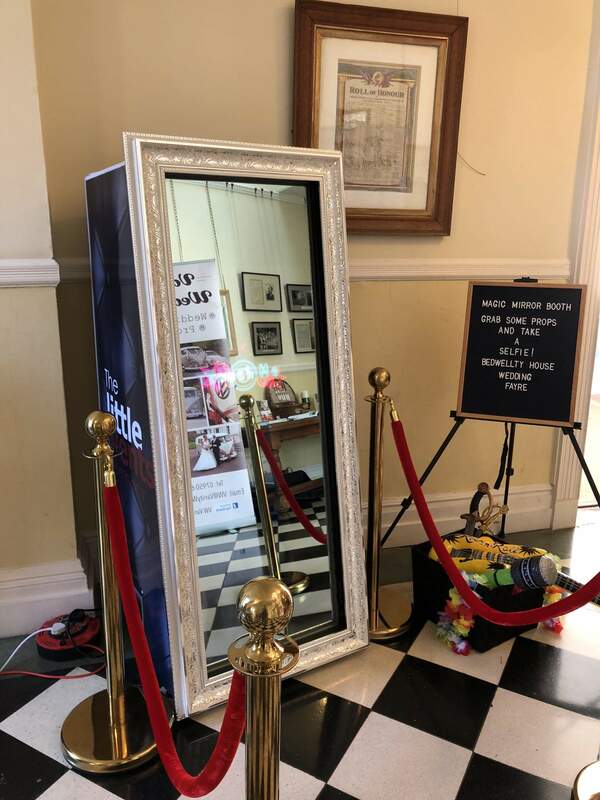 Our Magic Mirror Photo Booth allows guests to dress up in silly wigs, hats and glasses. Then take a photo and instantly get a copy to take away as a keepsake. 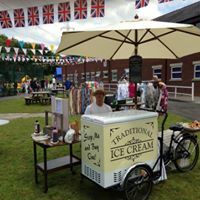 If you have an outdoor theme, then our Ice Cream Trike is a lovely way to treat guests to delicious, creamy, locally sourced Ice Cream. 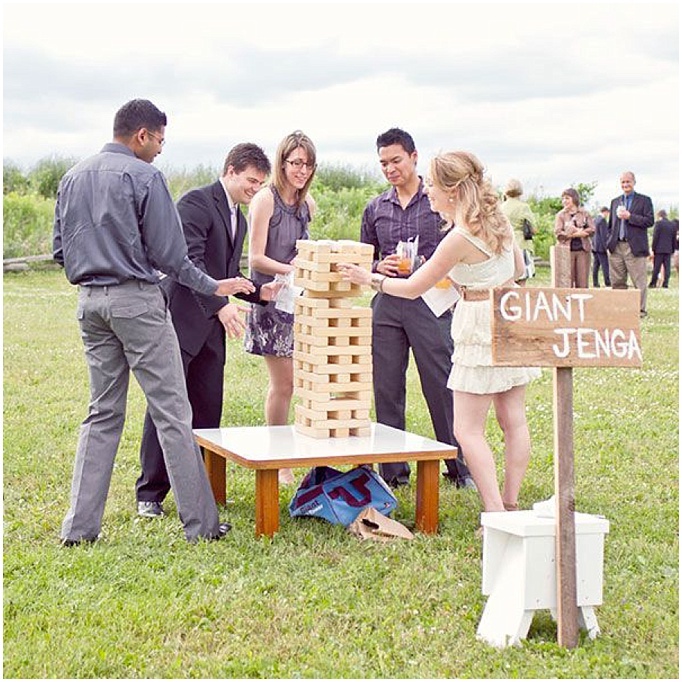 Guests can also play with a selection of quality garden games, designed to appeal to all ages. 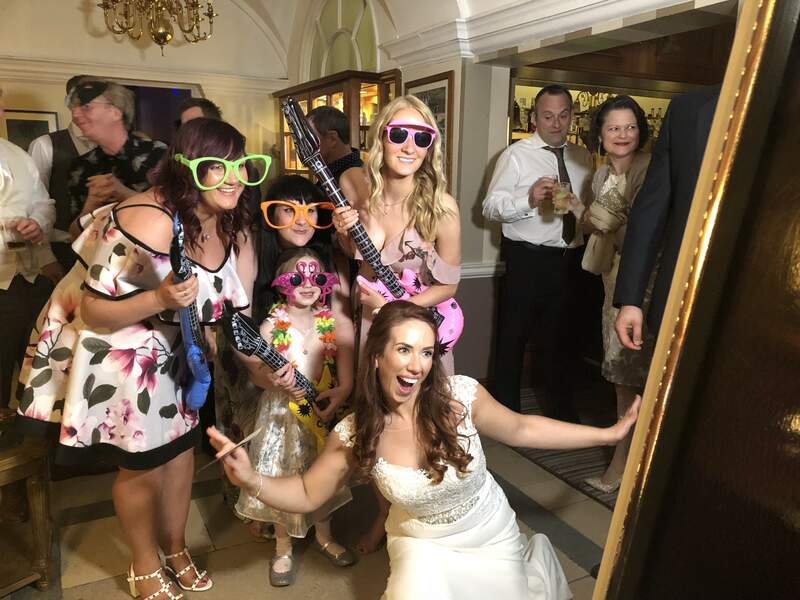 Proms, Summer Balls and Corporate Parties. The best reason to have a party with colleagues and classmates is to celebrate a successful year and to thank your team for a job well done! 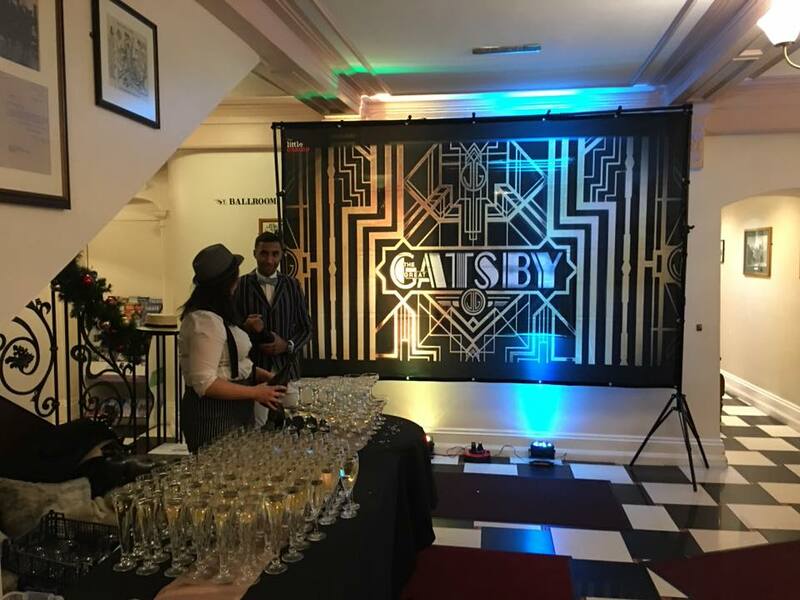 We offer a range of products to help make that event as spectacular and enjoyable for your guests. 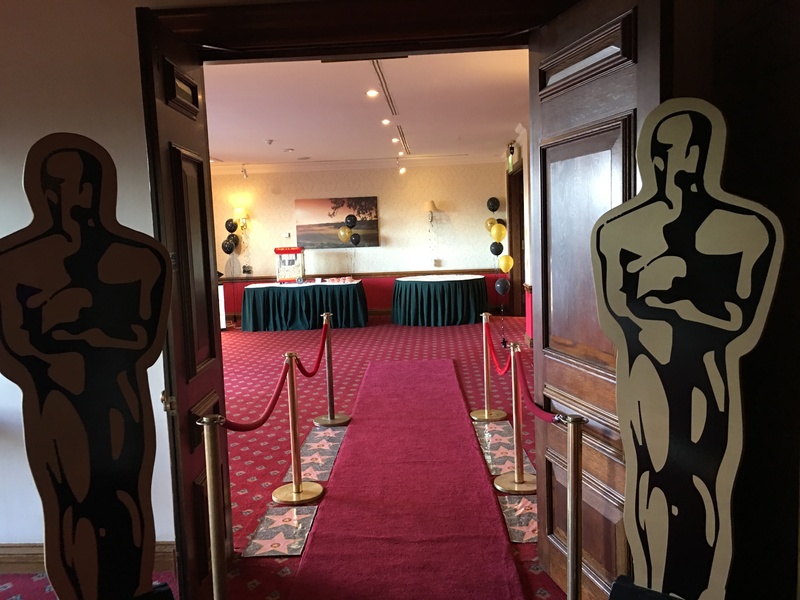 Have you thought about theming the event? 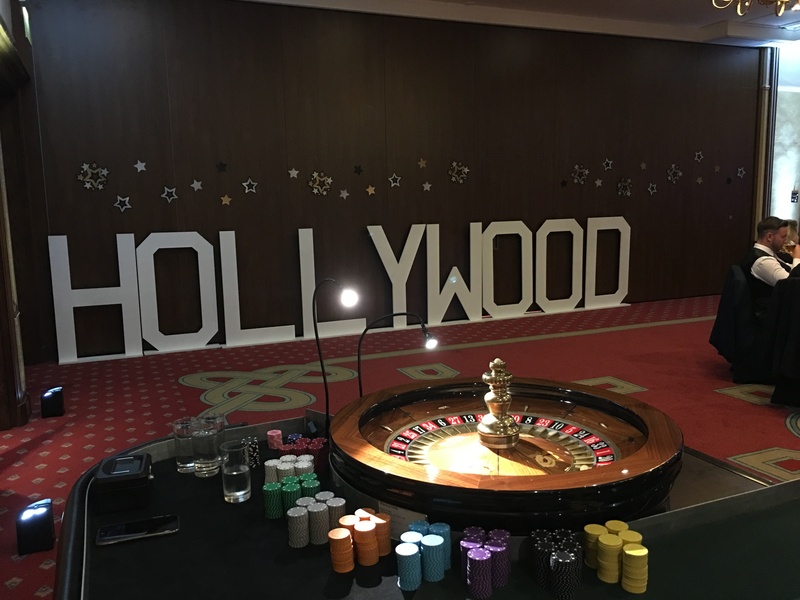 We can provide a variety of props for a nigh in "LAS VEGAS", an evening with "James Bond", the glitz and glamour of "HOLLYWOOD" or travel back to the fabulous 1920s with a "GATSBY" themed night. 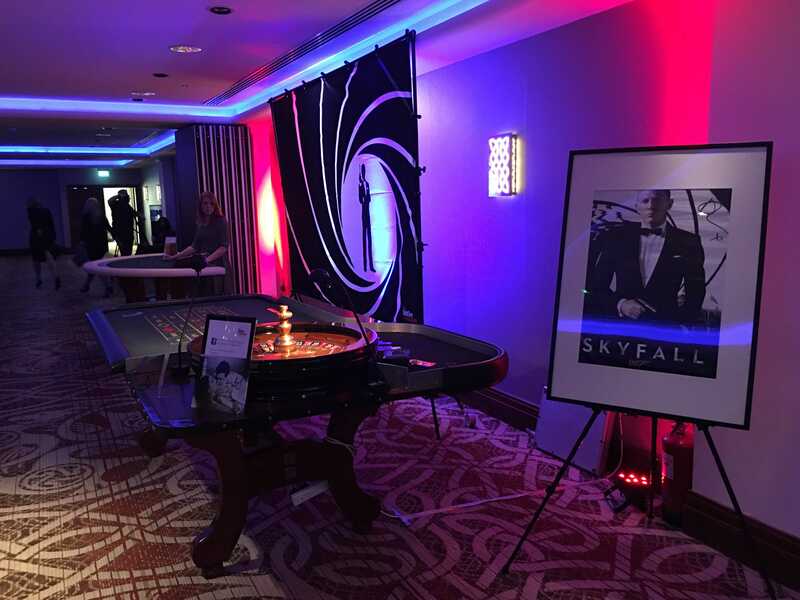 To go with all the above themes we can provide casino tables with fun money and prizes. 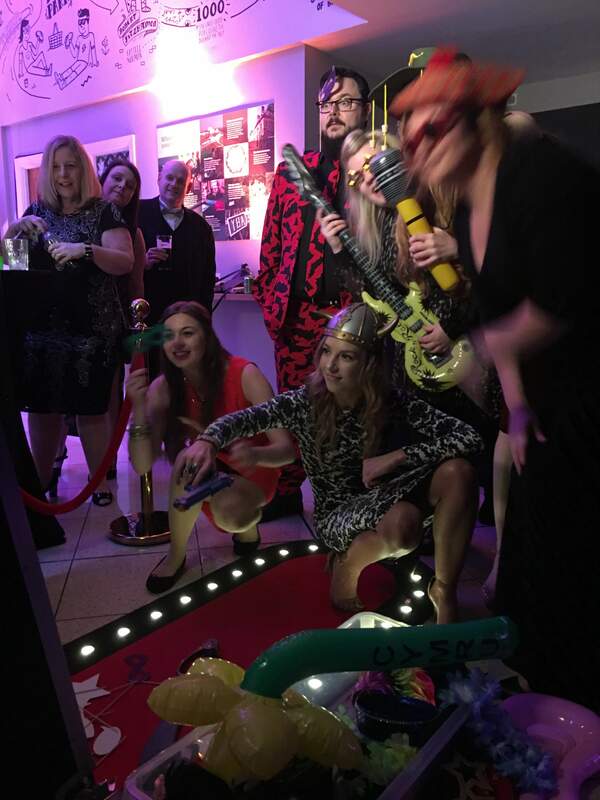 Our Magic Mirror Booth is a great way to help the boss and staff dress up and have some silly pictures together. Fund Raising Events for Charities and Good Causes. 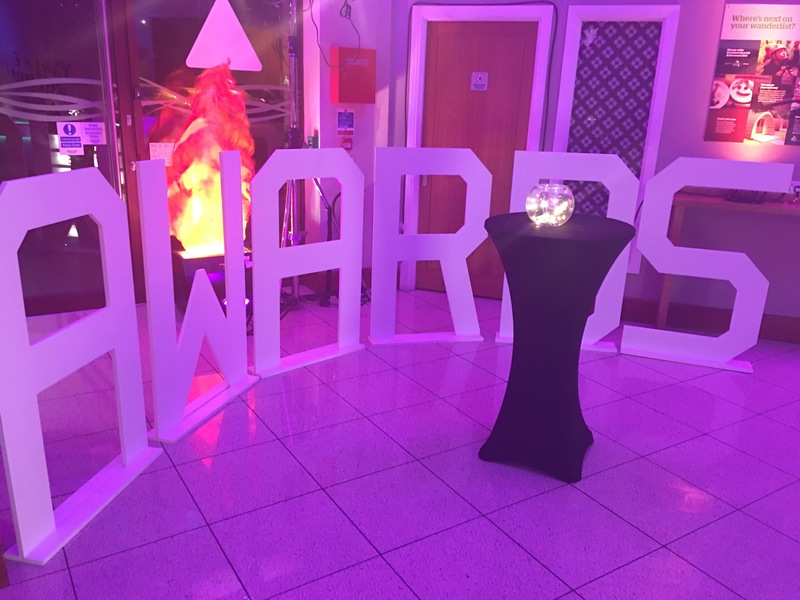 We have worked with charities, schools, clubs and good causes to help them raise well needed funds for projects that matter. 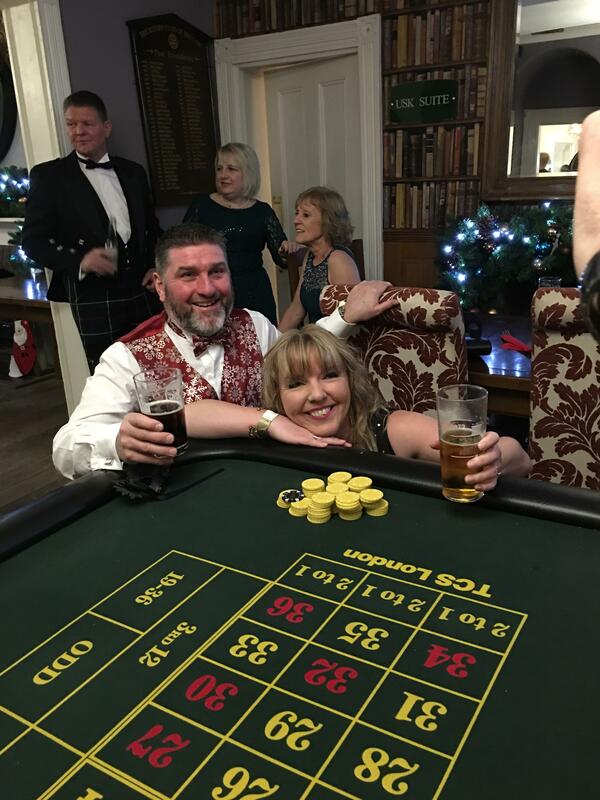 Our most popular fund raising service is our casino tables. 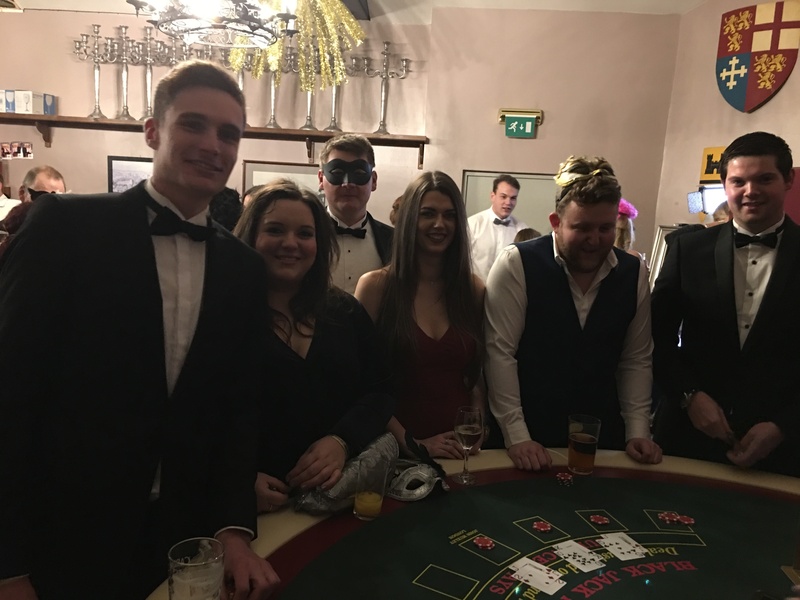 The issues around the legal aspect of using casino tables to help you raise funds and fairly simple and we can give you all the advice needed to help you maximise the amounts you can raise, as well as staying within the law. For Charities with any casino package you chose, we will include a basic theme package for free. This allows you to theme the night at no extra cost. This is a unique offer that we only give to customers that are raising money for a good cause.